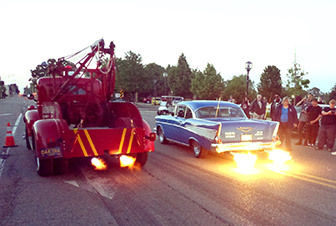 The 2019 Mount Clemens Cruise will host a two-day weekend event. Registration Fee Includes Dash Plaque and Ticket to Spin the Bud Light Prize Wheel! Flame Thrower contest at sunset sponsered by Three Blind Mice Irish Pub!! *All proceeds help to support the charitable works of The Friends of Mount Clemens and directly benefit the community!